A majority of workers are unaware of the little-known provision of the SSA, known as the worn-out worker rule. This rule applies to disabled workers who have an extensive employment history comprising of unskilled physical labor work. 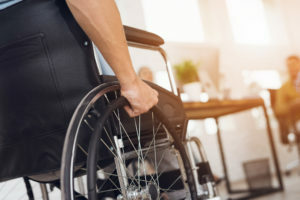 The worn-out worker rule provides employees with disability a good chance for claiming Social Security disability benefits that otherwise would be denied. 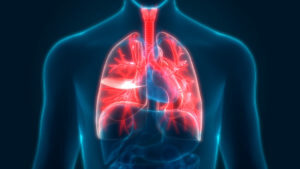 Chronic Obstructive Pulmonary Disease (COPD) is a collective term that refers to several lung diseases. It causes damage to your lungs over time, blocks airflow, and creates breathing difficulties. Chronic bronchitis and emphysema are the two most common medical conditions associated with COPD. 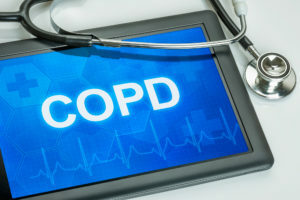 More than 24 million people suffer from COPD in the United States, of which only 13 million are reported cases, according to the American Lung Association. 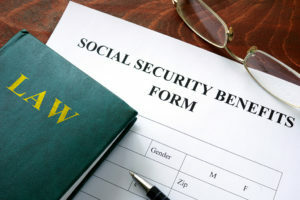 The Social Security Administration (SSA) uses the Blue Book to determine the eligibility of a person’s disabling condition, and whether it is a serious enough condition to be considered as a complete disability. This set of guidelines has been divided into several sections that cover different body functions and systems. Respiratory system disorders are covered in the Blue Book’s third section. 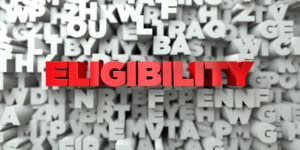 For a disabled person to qualify for Supplemental Security Income (SSI), they have to meet the asset and incomes limits, apart from fulfilling the SSA’s criteria for disability. Unlike Social Security Disability benefits, SSI is a program based on an individual’s needs and is available to people with limited resources. These resources may include cash or money in your bank, real estate, bonds and stocks, and any other asset with a monetary value. The Social Security Administration has been fighting to reduce poverty and help homeless people to avail benefits in the United States for many years now. Recently, SSA went up a notch in their efforts to reduce homelessness among veterans and seniors. Carolyn W. Colvin, the Acting Commissioner, declared the Social Security Administration as the the most successful anti-poverty program to help vulnerable populations in United States history. Multiple sclerosis can be tough on those who suffer from it. At the Law Offices of Harold W. Conick and Associates, we see clients who experience weakness, numbness, thinking problems, urinary problems and more from this terrible disease. Managers and supervisors at work have a greater chance of suffering from depression and anxiety, according to a recent report from Columbia University’s Mailman School of Public Health. In the midst of politicized talk of funding versus de-funding the Social Security Administration, it may become lost that those taking disability benefits are real people with serious problems. In fact, the U.S. Centers for Disease Control reports that one in every five people, or 50 million Americans, live with a disability. Suffering from schizophrenia can be extremely challenging, as hallucinations, delusions, trouble speaking and other physical mental health issues can make it difficult to work and live. A recent study from UC Davis School of Medicine said the disease may also impact memory, an awful side effect that likely makes it far more difficult to hold a job and carry on with life.